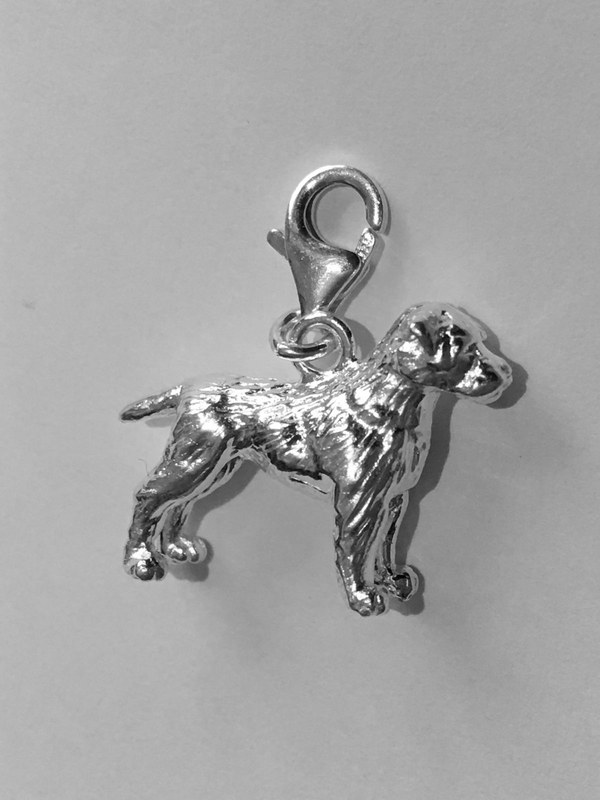 Our Border Terrier bracelet/pendant charm is finally released , made of the finest sterling silver. 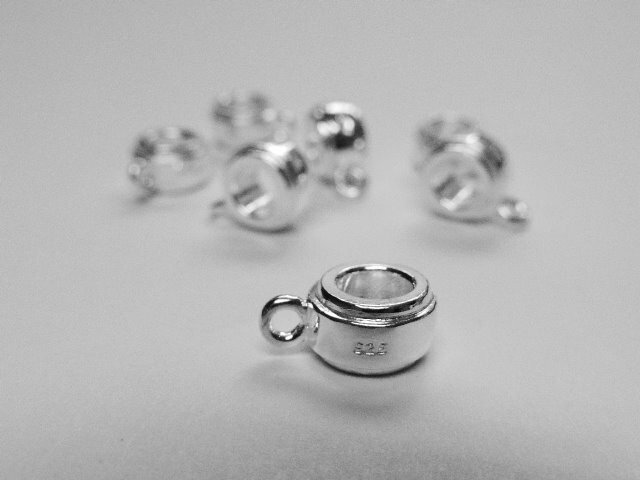 Manufactured in England in the heart of the British precious metal manufacturing Jewellery Quarter ensures superb quality and craftmanship from high quality ethically sourced Silver. 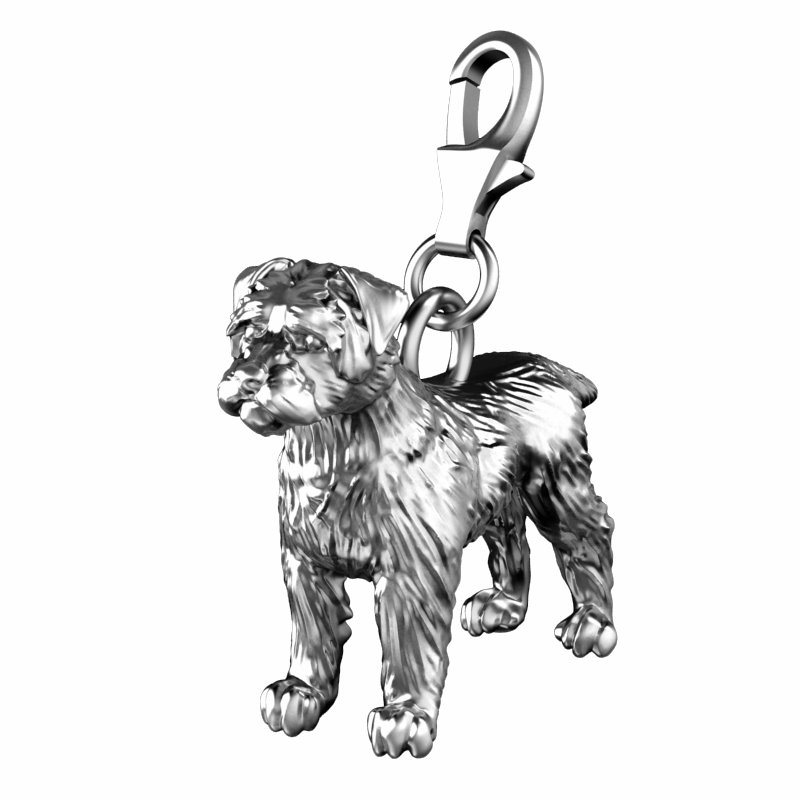 This little Border Terrier charm is perfectly proportioned and because it's 3D and solid it will stand up just like a Monopoly piece. We have just created this cute Border Terrier charm in the last few weeks. Working from scratch it was designed by us to make sure it's a perfect replica of the real dog. 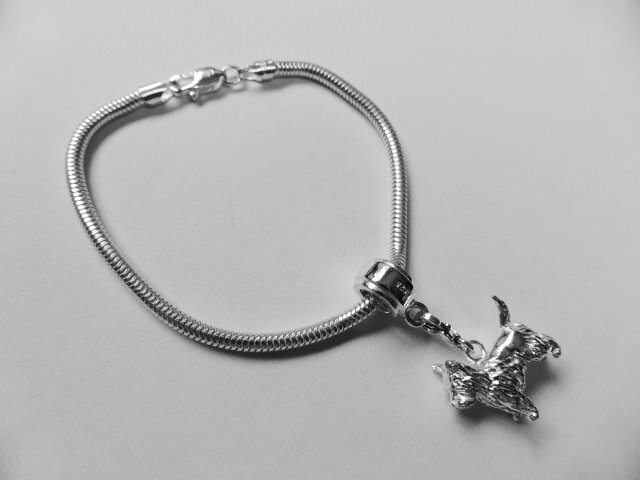 This is a perfect gift for any Border Terrier owner, and will make your charm bracelet the envy of your friends. 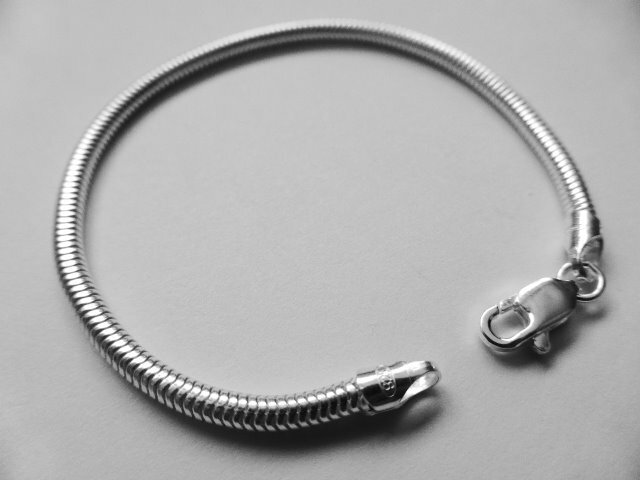 Why not combine it with one of our beautiful Paw Print or Bone shaped bracelets for the perfect gift, or perhaps more the more modern Snake bracelet and carrier bead.